We’re homing in on the blobs from outer space. 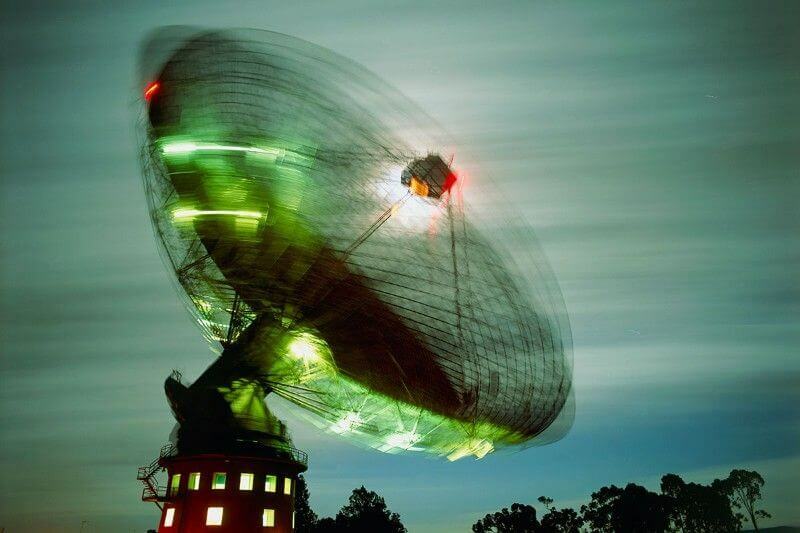 In the past three decades astronomers have seen dips in the radio signals from quasars and pulsars, seemingly caused by a dark object passing by. These events don’t all look the same, so it isn’t clear if they share a cause. Sometimes different radio frequencies are delayed by different amounts, while other times the radio signal twinkles. Now new observations are giving us a clearer picture. Bill Coles of the University of California, San Diego, and his colleagues used the Parkes Pulsar Timing Array, which carefully measures pulsar signals in an attempt to detect gravitational waves. The team used it to look for radio waves held up by a passing blob. They saw both time delays and twinkles from pulsars at the same time. That suggests the different phenomena may be coming from the same thing – violently turbulent clouds. The short duration of the events suggests the blobs would fill the distance between the Earth’s orbit and the sun, which sounds big but is small in interstellar terms. To affect radio signals as much as they do, the blobs must be filled with plasma that is at least a hundred times denser than normal interstellar space. That also means they must be hot, so it’s strange they don’t puff into nothingness. Shock wave or pressure point? “You need something that can create these and confine them,” says Jim Cordes of Cornell University in New York. He thinks the blobs are created by eddies from supernova shock waves that have compressed regions of interstellar gas. The compression strengthens their inherent magnetic fields to hold plasma inside. Coles disagrees and thinks instead that they might form at pressure points when two regions of the thin dust and gas between stars brush up against each other, with no supernova blast involved. Even stranger theories have been suggested, including that the blobs are nuggets of dark matter. More data from pulsar timing arrays should clear things up, says Cordes.